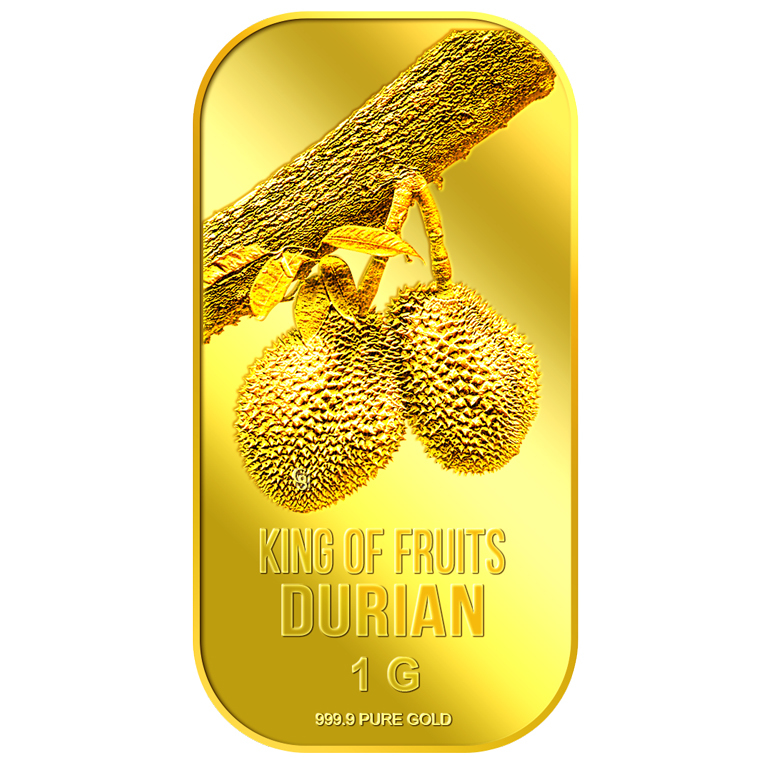 Introducing our newly released King of Fruits, Durian 10g gold bar! 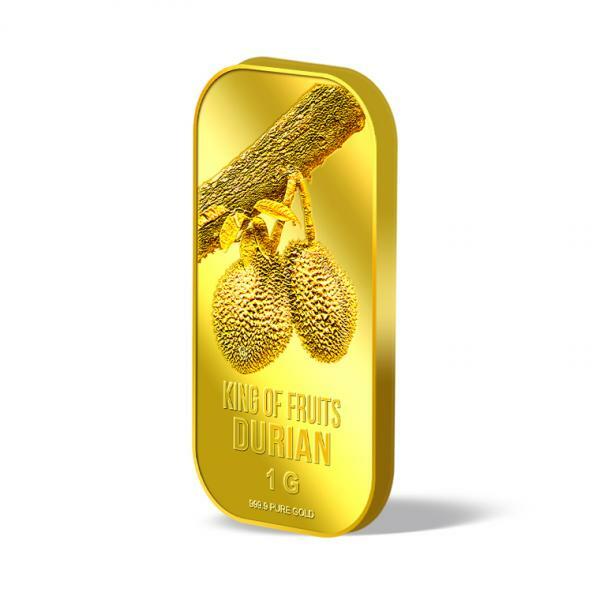 A very well-known fruit in Singapore and Southeast Asia, for its taste. 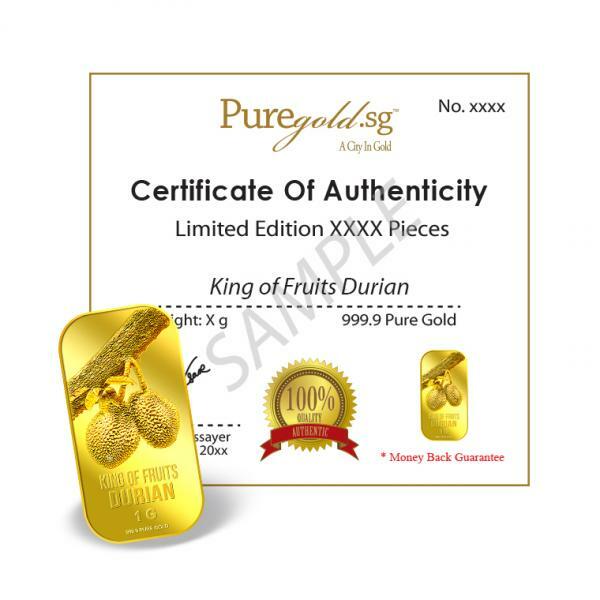 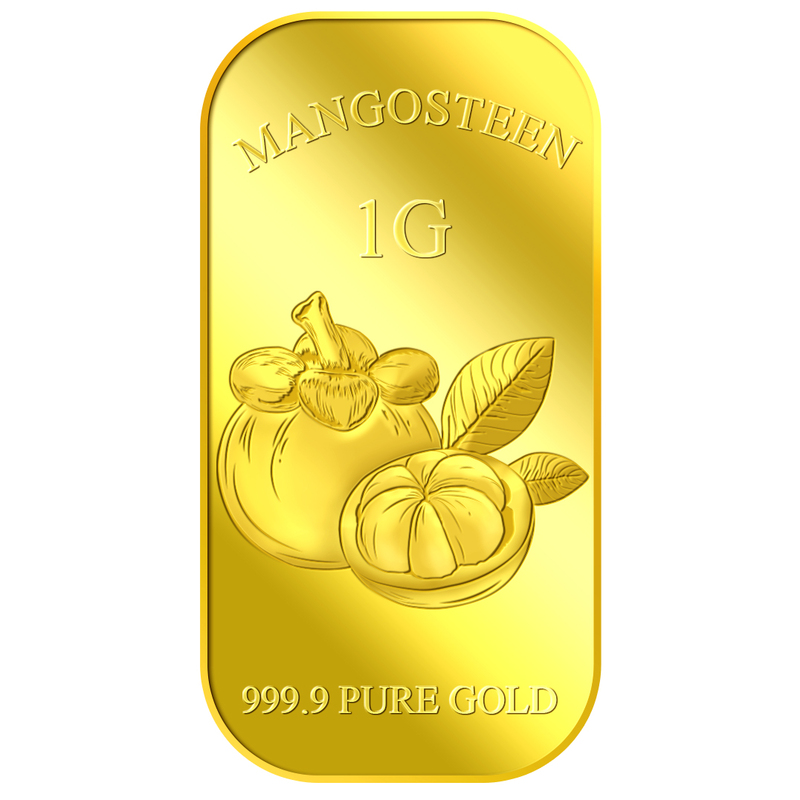 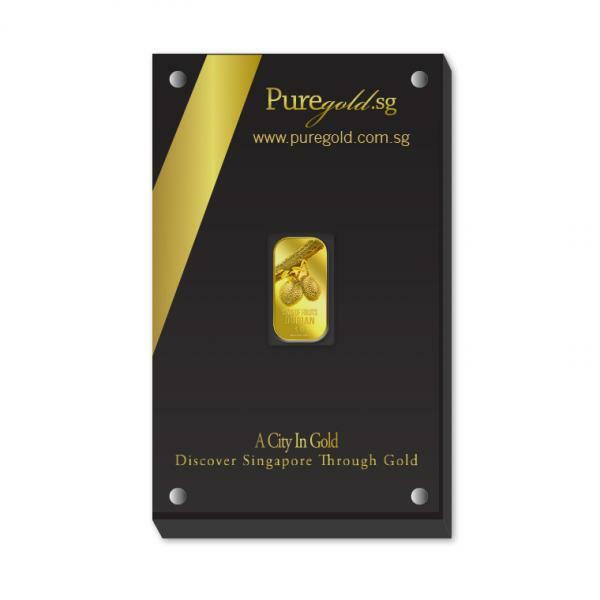 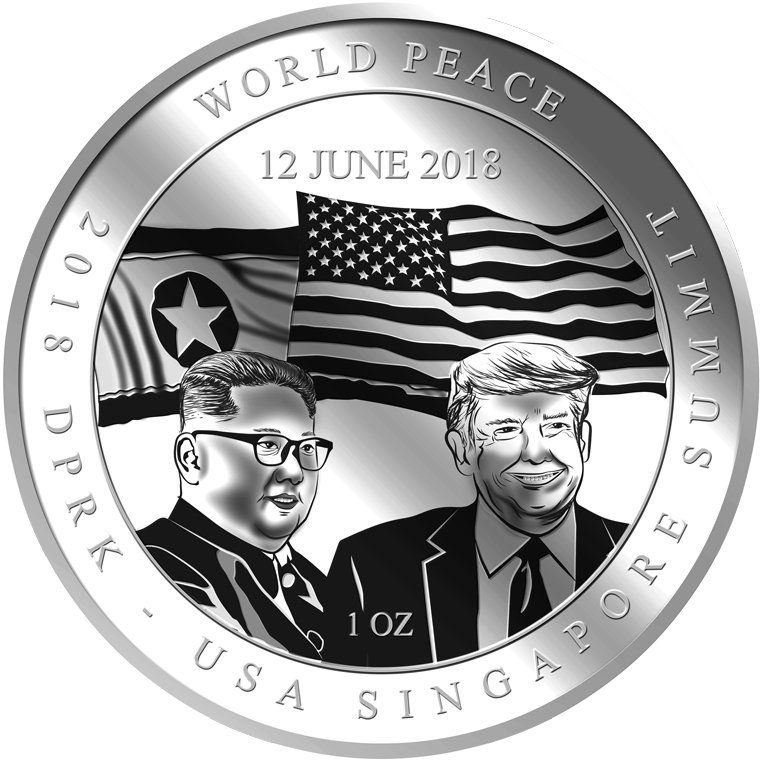 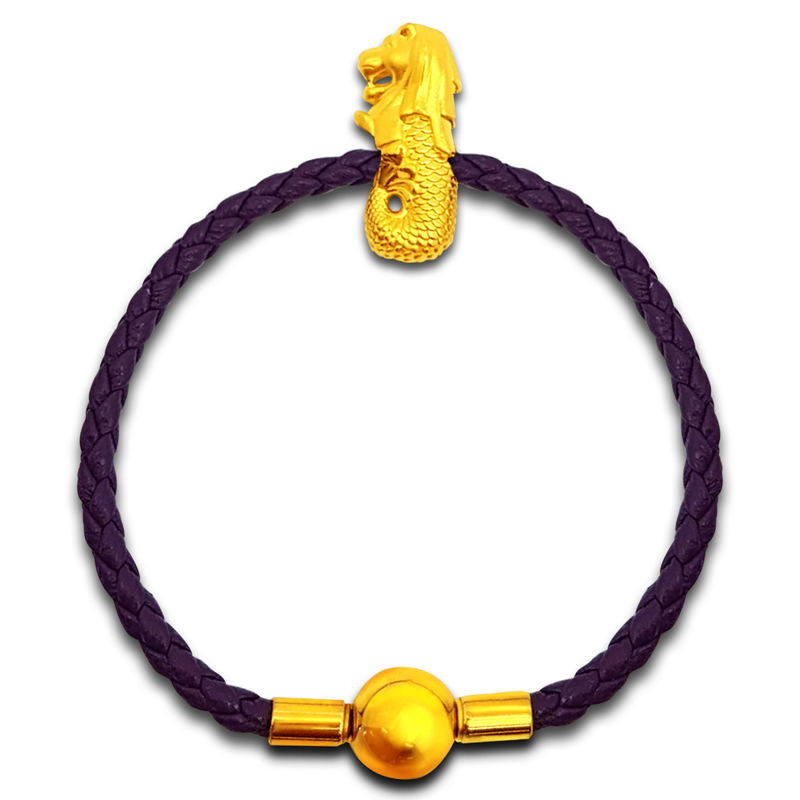 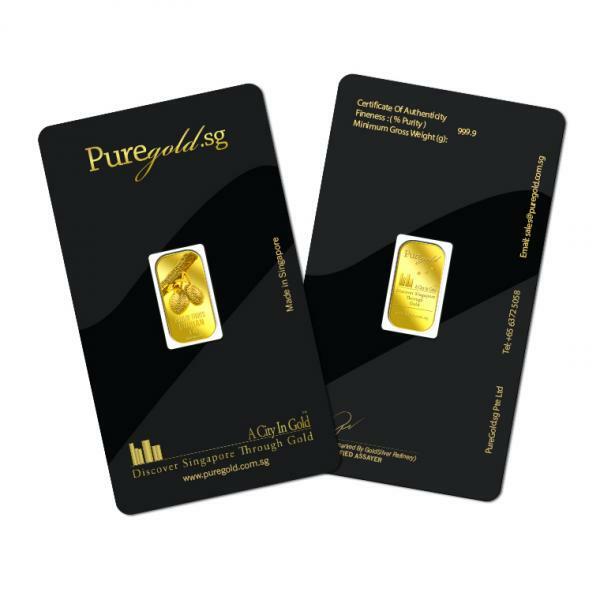 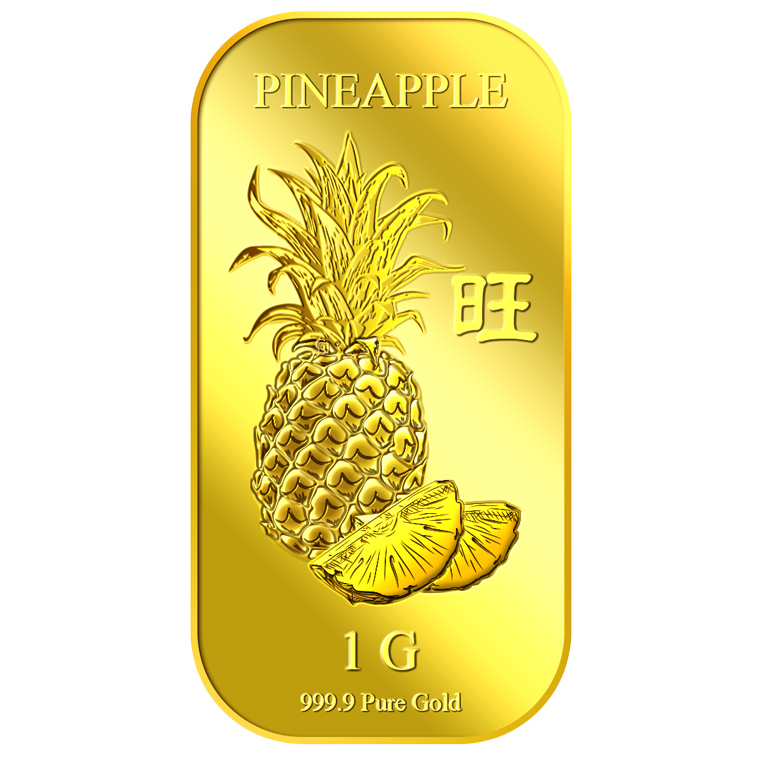 The image of the Durian is embossed on a 1g 999.9 fine gold bar.